Ask Leo! started simply: people had questions, and I was the geek who had answers. The ‘bright idea” that started it all was that, rather than just answering questions one at a time, one-on-one, I’d write down the answers and publish them online. Over a decade later, a million people or more visit Ask Leo! every month to get answers. 70,000 of them hear from me every week in The Ask Leo! Newsletter (do sign up if you haven’t already 🙂 ), and a few thousand more have purchased Ask Leo! books (either directly from me, or on Amazon). None of this would have happened if, at a 2003 tech entrepreneur’s conference, I didn’t get the idea of not only writing those answers down, but posting them on my own website. Now, I can’t promise you millions of visitors or thousands of subscribers. 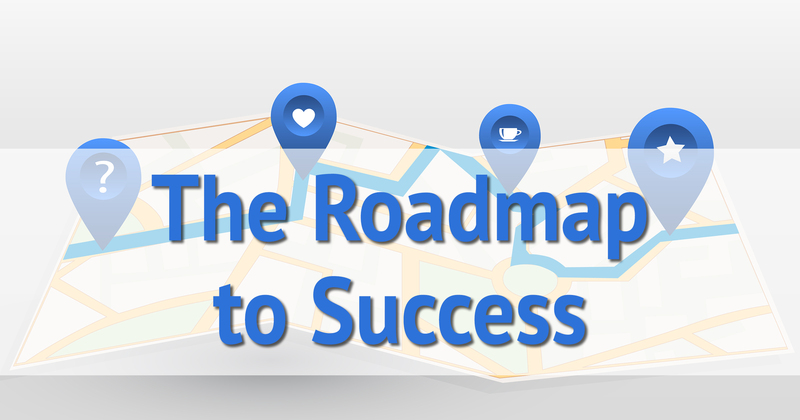 Depending on your niche, it could be less – or it could be more. But what I can say is this: if you’re running a business, providing a service, or have a message to promote, you just can’t get there from here unless you have a home base of operations on the internet: a web site of your own. 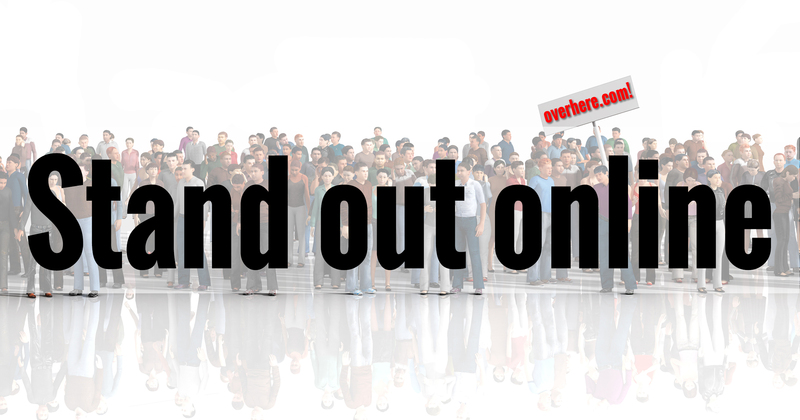 Let’s look at some of the reasons you need to stand out online. In the past, one of the ways that individuals became “recognised in their fields” was to be published. Quite literally, by publishing books or by getting published in magazines or newspapers, folks could prove themselves and establish a reputation around a topic of interest or importance. If the publication gatekeepers allowed it, that is. Today, the gatekeepers are gone, and anyone can publish, any time and anywhere, on the web. Individuals and businesses now build massive followings by doing no more than educate, illustrate, or, as the case may be, pontificate on the topics that apply to whatever it is they do. Do you offer services or products of some sort? How do people find out exactly what it is you do and what you have to offer? In the past you may have advertised some, or printed up flyers to be used in various ways. Today, your website is your flyer. Heck, it’s your flyer, your Yellow Pages entry (remember those? ), your White Pages entry, and your push-pin on a map. It’s everything that your customers and clients need to find you. People turn to the web to find out exactly what you have to offer and why they should trust you. It’s a well-known business adage that it’s less costly to continue to engage existing customers than it is to acquire new ones. Giving customers and other followers a reason to remain connected with you on an ongoing basis is another tool that’s key to your online presence. It’s an investment that pays off big time when they keep coming back for more of what you offer. Your website – your home on the internet – is your base of operations, not just for acquiring new customers and clients, but for keeping your existing customers coming back. Your online presence is there, working for you, whether you’re around or not. It’s a fantastic way to keep yourself in the hearts and minds of not only current customers, but of those looking for you – even if you don’t have anything to offer right now. An online presence doesn’t always have to be about getting the sale or relationship right now – it can be nothing more than a place to lightly engage, so that when you, or they, are ready, you’re not starting over from scratch. Not everything is about sales and customers and clients. Sometimes, all you want to do is build a following around a message. Be it political, spiritual, aspirational, or downright world-changing, an online presence today serves as the foundation for almost any and every significant movement or ideology. Remember, there are no gatekeepers any more. With an online presence and a message, anyone can be heard. Stay tuned, and we’ll make sure your voice rises above the crowd. 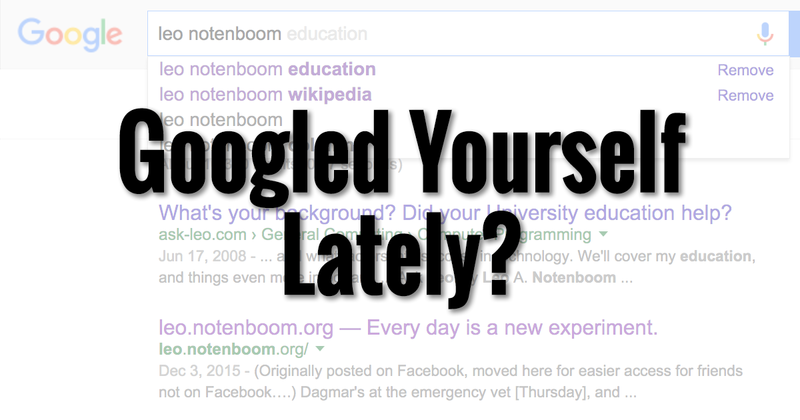 Next Post: Googled Yourself Lately? I WANTED TO THANK YOU FOR ANOTHER INSPIRATIONAL POSTING, I DON’T THINK YOU GET ENOUGH PRAISE or THANKS FOR THE EFFORTS YOU APPLY TOWARDS THE BENEFIT OF OTHERS. Anxious to get your teaching. Thanks Leo! I’ve been following you for a while, and you’ve not led me wrong thus far ( :-)). This is an awesome way to start the series and get people thinking (I actually went back to review some of my Wharton School of Business materials on “Gamification” from last year and found some gaps in what they were presenting). Continue to “hold forth.” Folks can see that you truly practice what you’re preaching! Actually I have a number of articles on the topic over on https://askleo.com – I’d have you search there for more details. The short answer is if 7 works for you there’s no compelling reason to upgrade. But it’s more complex than that, so I’d encourage you to check out the other articles there.